The REDjuvenator™ Biophotonic Red Light Therapy & Quantum Energy Devices? 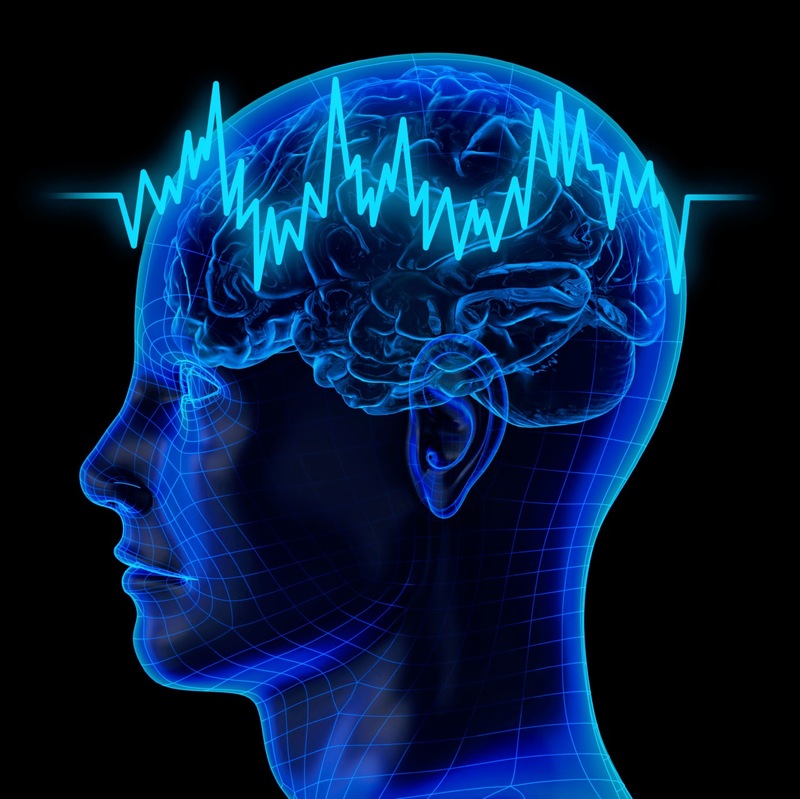 Where scientific innovation and medical science meets the power of ancient healing wisdom. 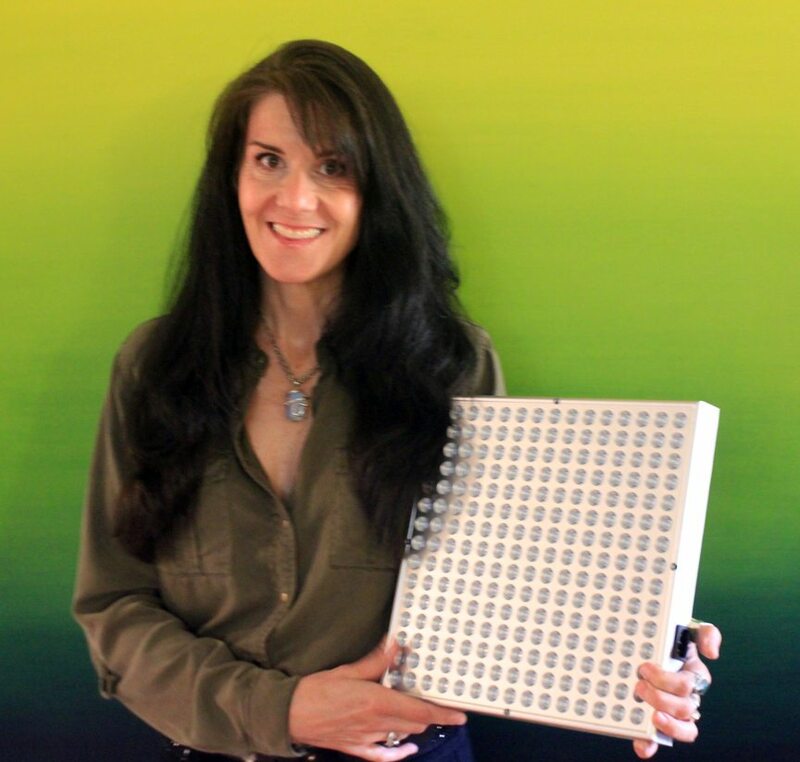 Hi, I’m Leanne Venier – Engineer, artist, Eastern Medicine Physician, medical researcher, inventor and pioneering Expert in the Science behind the healing effects of Color, Sunlight, Energy Medicine and Light Therapy. For the past decade, Leanne has been pioneering the field of science-based Light Therapy by educating millions and raising global awareness about the powerful healing effects of Color, Sunlight and Photobiomodulation. 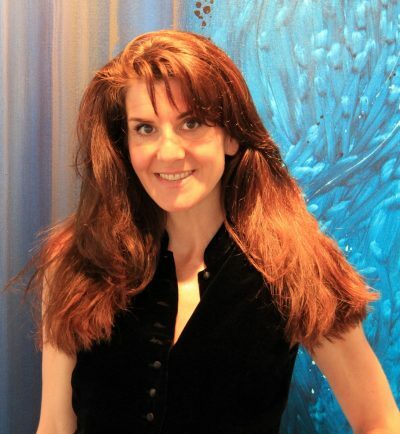 Leanne has been praised by Medical Doctors, surgeons, neuroscientists and others as a visionary innovator in healthcare and the world’s leading authority on the benefits of Biophotonic Light Therapy (including Red Light Therapy and Near Infrared Therapy) and Flow States for self-healing and optimal brain function. 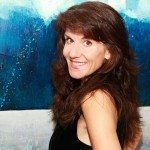 Regularly featured on NBC-TV, nationally syndicated radio, global podcasts and international health magazines, Leanne is frequently sought out to speak and share her research at leading brain and neuroscience conferences, major medical centers, MENSA, SXSW Interactive, consciousness organizations and elsewhere. 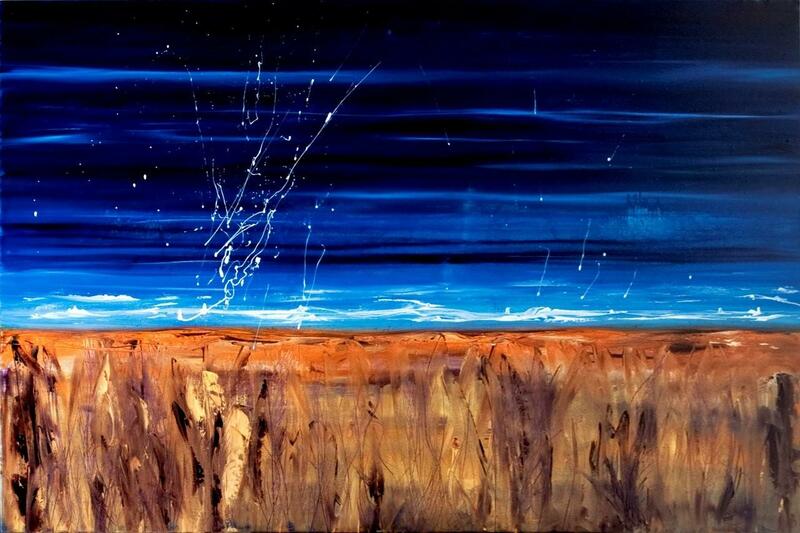 Leanne’s journey from engineer designing submarines – to acupuncturist – to artist – to color and light therapy expert … is driven by her lifelong love of science, holistic medicine, spiritual growth and a true desire to help others. Leanne’s passion and life’s work is to empower people to TRULY heal and reverse the aging process at a cellular level … using natural means like Color, Light and Sunlight. Her visionary teachings, research and YouTube videos have brought validation and worldwide awareness about this vitally important healing modality. Leanne bridges Medical Science with evolution, Quantum Physics, Biophysics, scientific research, ancient healing modalities, metaphysics and Biophotonics (the study of how the human body absorbs, utilizes and emits light). By explaining these complex concepts in a way that makes sense to everyone — global awareness about the vast benefits of Light Therapy (aka Photobiomodulation, Phototherapy, IPL, LLLT, Neurophotonics, etc) has spread exponentially each year. And this is exactly what Leanne envisioned when she started sharing her visionary ideas with the world a decade ago. My #1 passion has always been to help others heal using natural means and cutting edge healing technologies. I LOVE sharing my knowledge and research to help empower people to heal themselves. For the past 10 years, I’ve been teaching globally about why Color, Light Therapy & Sunlight are SO vital to your health … along with the HARD SCIENCE that supports it. “Leanne, what should I buy? 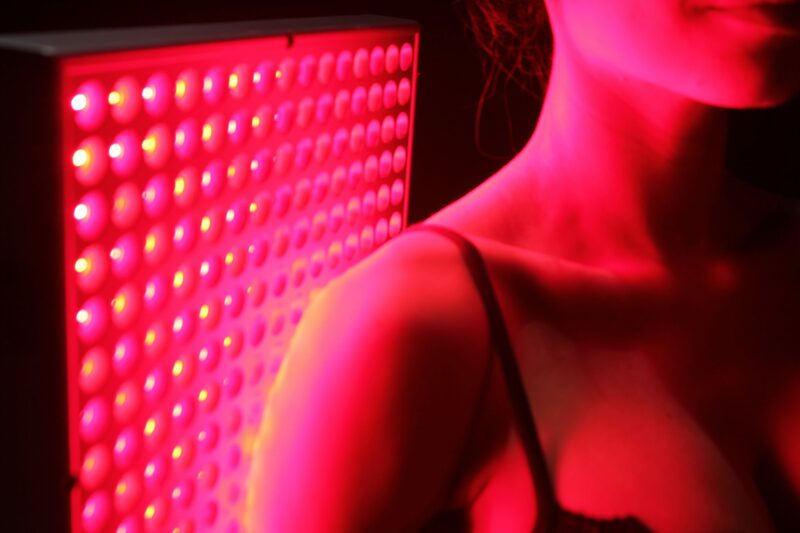 There are so many red light therapy & near infrared therapy products popping up … I just don’t trust that all those other products are safe, effective or a wise investment of my money.” . . . OR . . .
“Leanne, I learned about Light Therapy from your helpful YouTube videos – thank you! But then I searched the web and spent thousands on a light therapy device that DIDN’T WORK! Can you please recommend a Light Therapy device that WILL work?” . . . followed immediately by . . . So after years of requests, I finally agreed to create a Light Therapy product that actually works. Last year, I launched my very own custom REDjuvenator™ Biophotonic Light Therapy & Quantum Energy Formulations — invented, designed and developed personally by me . . . for ALL of you.
. . . literally thousands of medical, scientific and sports medicine research studies . 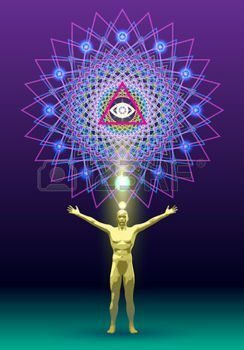 . . plus my Engineering background, decades of Eastern Medicine and holistic healing experience, Quantum Energy Medicine training … and my own rigorous research and testing of optimal light wavelengths and synergistic blends over the past 7 years. Maximize your mitochondrial & cellular power … all while you’re performing other tasks … to save you TIME! **Anyone abroad can sign up for a free US Shipping address using one of these reliable and affordable International Parcel Forwarding Companies. 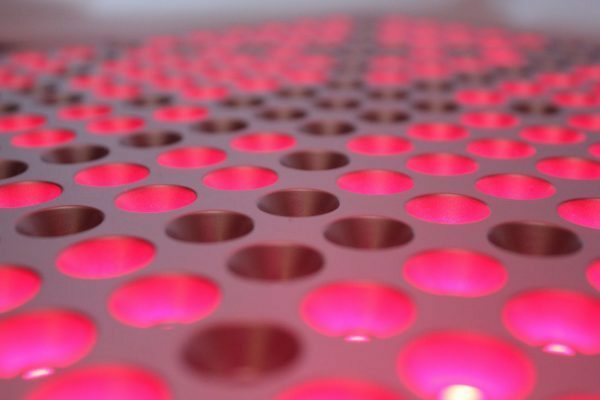 Each REDjuvenator™ Red Light Therapy unit is made by hand, by Leanne’s team of assembly engineers and is rigorously tested for 72 full hours for quality control prior to shipment. 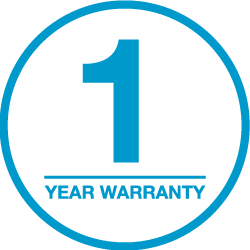 And carries a 1-year warranty against manufacturing defects. REDjuvenator™ Biophotonic Red Light Therapy & Quantum Energy devices can be used as part of a science-based healing & anti-aging protocol. 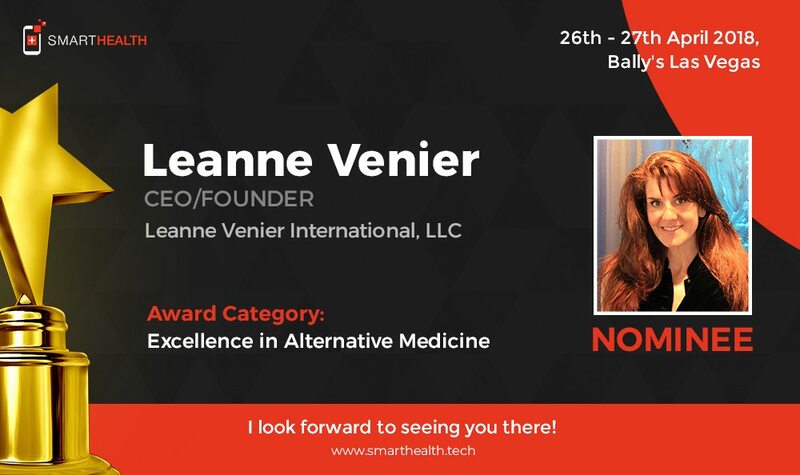 Leanne has been praised by Medical Doctors, neuroscientists & others as a visionary innovator in healthcare & the world’s leading authority on Biophotonic Light Therapy & Quantum Energy Medicine for self-healing & optimal brain function. Leanne presented “The Power of Color & Biophotonic Light Therapy” to 2,500+ people at the Bulletproof Conference in 2016 receiving a standing ovation at the end. 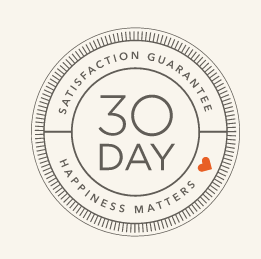 Each of my REDjuvenator™ Biophotonic Red Light Therapy & Quantum Energy Healing Matrix units comes with a 30 day satisfaction guarantee. 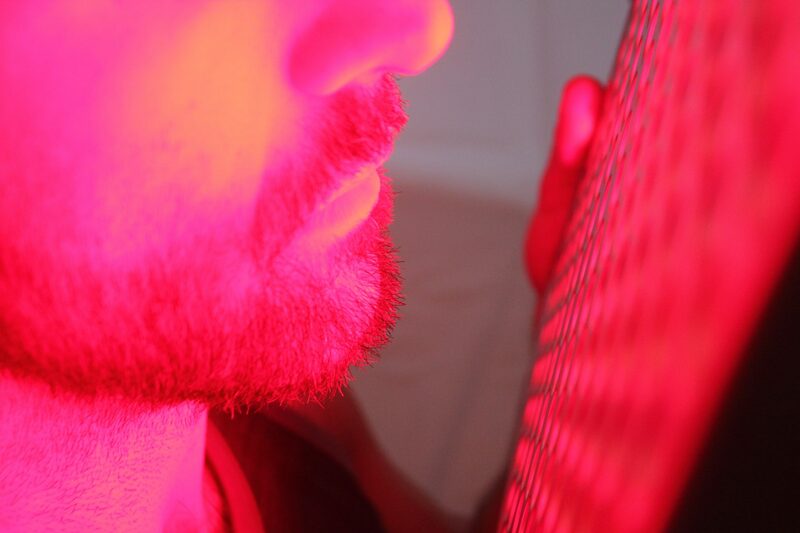 What is a REDjuvenator™ Biophotonic Red Light Therapy device? REDjuvenators™ are highly-effective, healing biophotonic* light therapy & Quantum Energy Medicine products created by Leanne Venier, a Medical Award-winning Engineer, Eastern Medicine Physician, international award-winning artist,, medical researcher, published author, and world-renowned expert in the science behind the healing effects of Color, Light Therapy, Quantum Energy Medicine and Flow States. 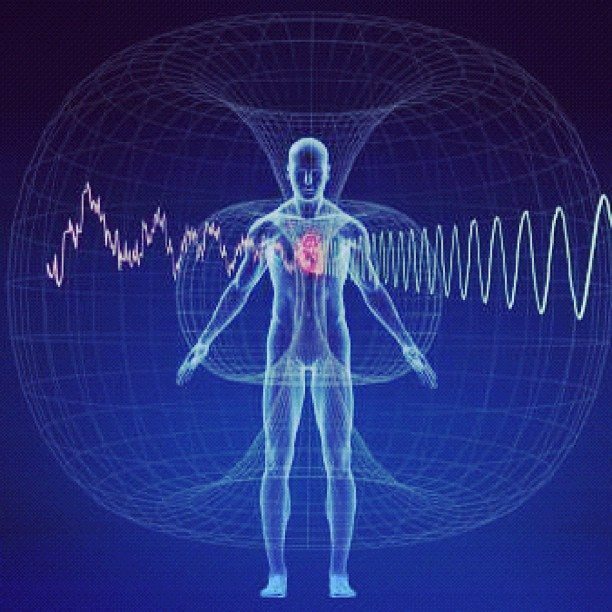 *Biophotons are scientifically measurable particles of light in all living beings used for cellular processes and healing. Leanne’s healing light products combine the best of her engineering mind, her own exhaustive research & decades of holistic medicine training and the latest, cutting-edge scientific & medical research from around the globe. optimized for the FASTEST healing and anti-aging results. 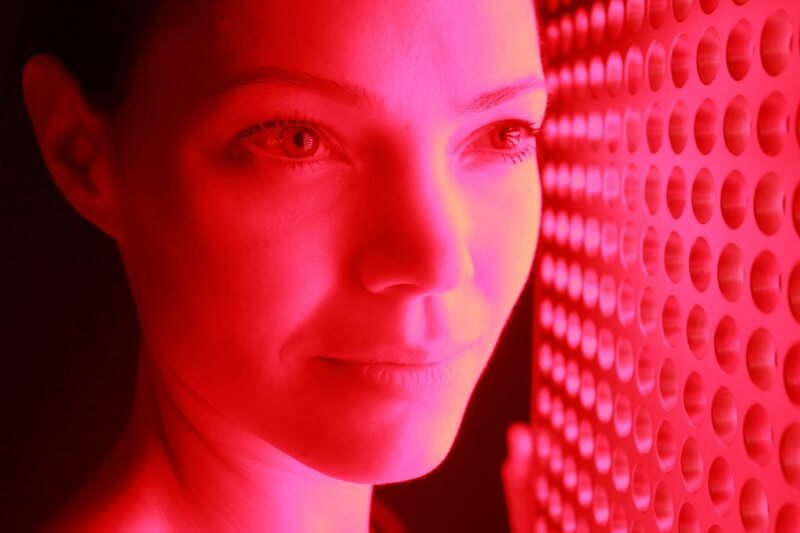 Every REDjuvenator™ Red Light Therapy device is programmed by Leanne with powerful Quantum Energy Healing Codes™ to dramatically boost and accelerate the healing and regeneration effects – light years beyond any other light therapy device on the market. After spending thousands of dollars testing countless light therapy devices and finding major flaws in all of them, Leanne has designed her REDjuvenator™ Quantum Red Light Therapy and Near Infrared Therapy product line to dramatically supercede ALL the other light therapy devices that are flooding the market. 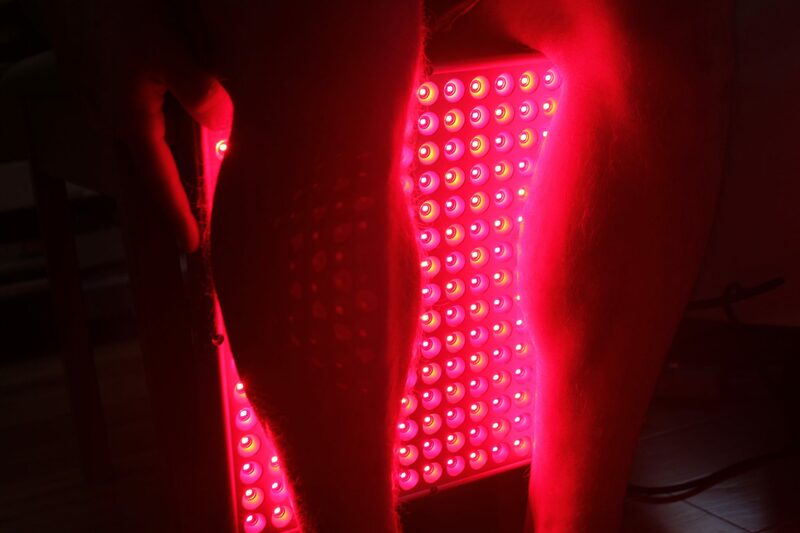 REDjuvenators™ are exponentially more effective and treat a broader array of health conditions with faster results than all the other less effective LED light therapy devices out there. Not only that, the REDjuvenator™ Quantum Energy healing benefits outshine & outperform all other LED light therapy, incandescent/tungsten heat lamp (sauna) bulbs and are far safer & more effective than harmful laser light therapy devices … with optimal power & light output, greater surface area, faster healing & anti-aging results and greater affordability. Guaranteed. Unnecessary suffering, illness, premature aging and death can be dramatically reduced by nourishing our light bodies using natural sunlight, the healing energies found in nature, along with specially targeted, highly effective light & quantum energy healing sources like REDjuvenator™ Quantum Red Light Therapy. What do I get with my REDjuvenator™ purchase? Leanne’s Signature high-tech, sleek silver healing light device. Sturdy, yet lightweight design (less than 2 pounds). 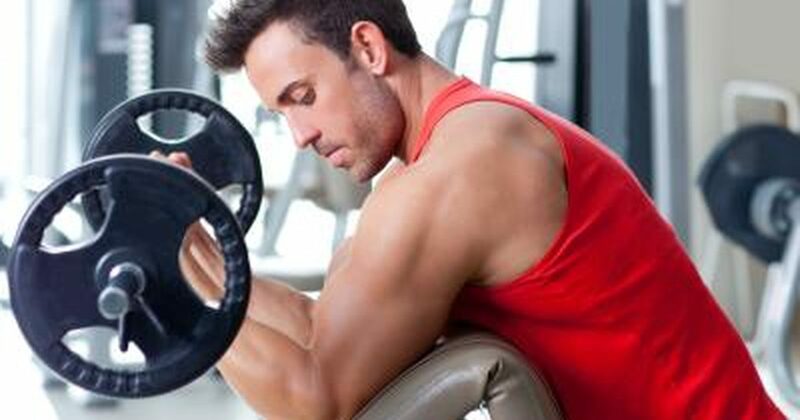 Feels great in your hands and is easy to hold or position on your body. A personal invitation to join Leanne’s Private, Members-only REDjuvenator™ Facebook Club and Sharing Community where you can learn even more healing uses for your lights as members in the community continue to try them out for different things and then share their healing and REDjuvenation tips, tricks and successes with the Community! Padded, eco-friendly storage box. Great as a sturdy yet lightweight carrying or travel case so you can bring your REDjuvenator™ with you when you travel! – fits in any carry-on bag or briefcase! Looking for the Best ? Shop no further. You’ve found it! Leanne has created far superior products to anything else in the marketplace. REDjuvenator™ Biophotonic Red Light & Near Infrared Therapy devices along with their powerful Quantum Energy Healing Codes™ are the absolute best anywhere in the world and will give you the fastest and most powerful results. When the REDjuvenator™ is compared to any of the other home or professional use light therapy device out there (some costing upwards of $8000 to $120,000), those other units still do only a fraction of what the REDjuvenator™ is capable of. The facts are clear, with proper care, your REDjuvenator™ will out-perform the competition year after year … for a fraction of the cost. There is a lot of incorrect information being spread on the internet from misinformed, self-proclaimed experts. Leanne Venier is THE leading internationally renowned authority on Light Therapy & Photobiomodulation. All the other ‘experts’ came out after learning about her teachings which she started teaching about over 13 years ago. Her globally acclaimed teachings and YouTube videos, validating this healing modality with SCIENCE, have been viewed all around the world by millions. 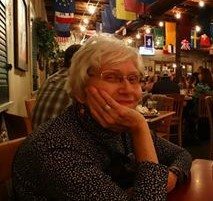 Her international conference lectures and videos INSPIRED HUNDREDS OF ARTICLES to be written about this vitally important topic. Her science-based teachings started a global movement and widespread awareness about the life-saving benefits of light therapy. After being disheartened by seeing the rapidly growing glut of ineffective & poorly designed light therapy products popping up all over the internet, Leanne finally agreed to all the requests to create her own product line. She’s now applied her vast knowledge, expertise and research to create the MOST EFFECTIVE LIGHT THERAPY DEVICE available anywhere. 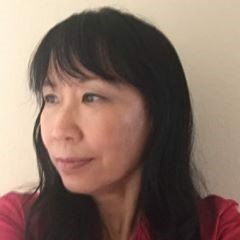 And she has designed her REDjuvenators to be affordable, multi-purpose, and 100% safe to use for the entire family (including children and pets) … and for professional use by medical doctors, chiropractors, integrative medicine specialists, neurologist, alternative healing practitioners and others. Where a great price meets the best results. Not sure which REDjuvenator™ to buy? Learn more below about each of Leanne’s custom formulas and also explore her clients’ amazing results for each. Immune boosting in the Skin, Muscle, Joints and Bones. Lights can be handheld, placed on tabletop, suspended over the face or body (hanging hardware included), propped up behind you to treat the back, or laid directly anywhere on the body to quickly treat large areas. All treatments can be done while performing other activities … to save you time. 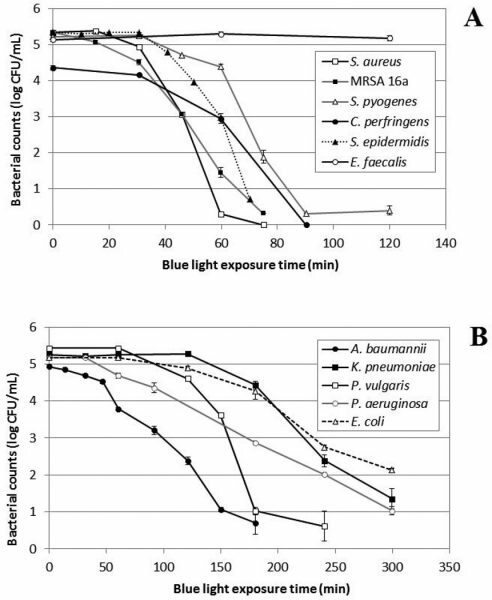 Note: The Blue light found in light therapy devices used for treating SAD or shifting circadian imbalances will NOT kill bacteria (they use a different type of blue light). Perfect for acne, MRSA or any kind of skin infection, rash or open wound that you would like to heal more quickly. 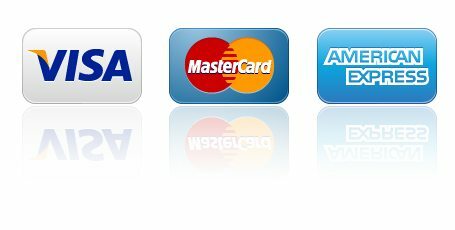 Purchasing More than One Light? 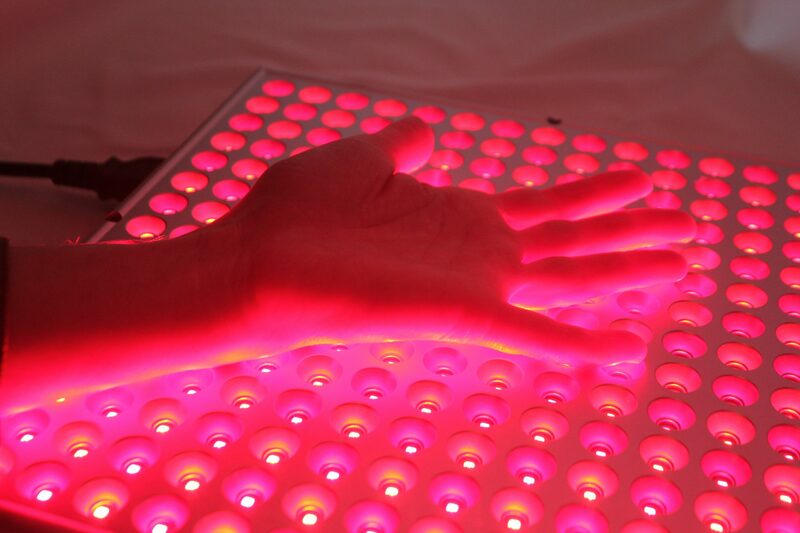 If you’d like to order more than one Biophotonic LED Healing Light Matrix . . .
once you’ve placed your first order, you can order again. ** NOTE: You must place a separate order for each LED Light Matrix. Start each new order by clicking on each of the Formula buttons. using one of these reliable and affordable International Parcel Forwarding Companies. We have several hundred very happy international customers all around the world who use parcel forwarding services to receive their REDjuvenators. 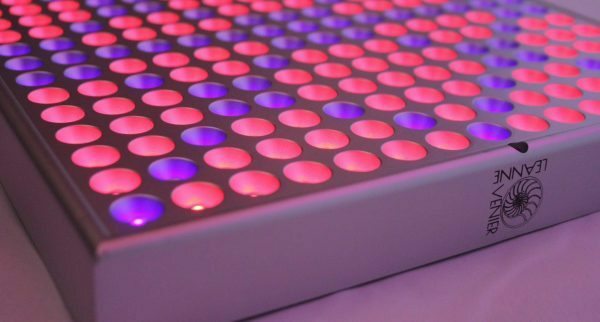 Your custom-made Biophotonic Light Therapy LED Healing Matrix Light will usually ship out within 7 business days of placing your order via expedited 2-3 day Priority Mail. “Leanne is truly an expert in the study and benefits of Light and Color and how to use them to improve health. And she is one of the most intelligent people I have ever met. Her education in engineering, acupuncture, Shiatsu, and holistic medicine bring the perfect perspective to the topic. Leanne’s knowledge in the area of preventive medicine is well beyond that of most physicians in practice and she shows a breadth of knowledge that very few in the preventive medicine sector have. And unlike many out those preaching their version of health, Leanne backs up her data with published, evidence-based medicine and research. Shingles, Chronic Knee Pain, Chronic Leg Pain & 35 Years of Bursitis – Healed! 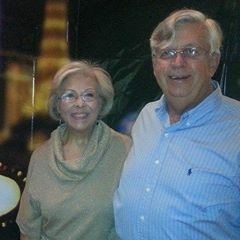 “My main purpose for using Leanne’s REDjuvenator Light Therapy tool was to heal the still open shingles sores on my body. After only 3 days of treatment with Leanne’s light, the sores are showing advanced healing and there is less nerve pain! . . .
. . . BUT the BIG BONUS has been the complete relief of bursitis pain in my right shoulder. 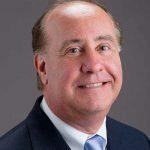 The very first treatment of the shingles on my back, the light overlapped to the shoulder and it completely eliminated shoulder pain that I have experienced for about 35 years – after only one 20-minute treatment! See Lois’ Amazing Before & After Shingles PHOTOS! “I was diagnosed with Gastroparesis in 2003, which is paralysis of the stomach with no cure. Through this condition I developed internal hemorrhoids and finally a lovely external one. I read into all the procedures to rid it, and none of them are worth the painful surgeries or the one extremely painful, involved non-surgical procedure. So it’s been literally a part of me for 3-4 years now. ***Sure enough after 4 days (20mins 2x/day), I began to notice a size difference!!!! I continued treating and 3 weeks from the start date, it’s almost completely gone!!! 2nd Testimonial: Bouncing off the 1st testimonial. Gastreoparesis process for me leads to dibilatating-intense stomach pains, severe nausea which usually leads to intense vomiting and then sleeping erect for the rest of the night, with zero movement or it all repeats. ***HOWEVER with the #3 REDjuvenator, as soon as I feel the pain coming on…I put the light over my lower abdomen and within 20 minutes ***I am SAVED and good to go!!!!!! “There were so many different sites on the internet selling different red light devices, but none gave me any confidence in their knowledge, ability or safety. I immediately ordered the #3 light. It was amazing…after only one week I could see a noticeable reduction in the size of my pores! This has been an issue for me since I was in high school. Started doing my hands, and again within a week I could see a difference. Brown spots were getting lighter and veins were less visible…a miracle for sure! Just can’t find the words to express my excitement with this light! See Before & After Anti-aging PHOTOS! 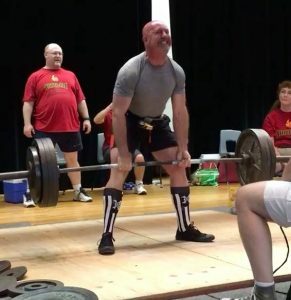 “I was recently diagnosed with osteoarthritis in my left and right shoulders. The right one was especially painful. The pain was more or less constant. 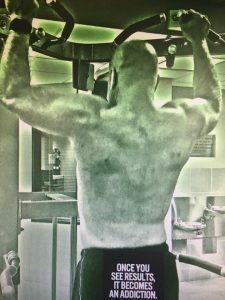 I started using the lights on my right shoulder for 20 min daily for about 2 1/2 weeks. Did not bother using it on my left side. The result is that the pain on the left shoulder is completely gone and a 90% decrease in the right one. I’m continuing to do the light therapy daily and hope that the shoulder will be 100% well by June so I can go zip lining. (We’ve had MANY customer reports similar to Alice’s about profound relaxation & deep sleep when laying REDjuventor #1, #2 or #3 on the chest). Vision improvements … and More! “I’ve been using the REDjuvenator #3 panel almost every single day and am loving it. I do my face with eyes open. This has created a life changing difference and I’m not all too sure why. My entire life I’ve been insanely uncomfortable outside without sunglasses. I will get a headache almost immediately, even when it’s cloudy. I have multiple pairs of sunglasses in every car and around the house so that i’m not without them. It’s almost like my eyes are always dilated, even though they aren’t. Severe neck pain gone … in 30 minutes! “On Christmas Day, I tweaked/strained a muscle in my neck making life pretty uncomfortable! I couldn’t look too much left or right, and worse was to try and touch my ear to my shoulder. My acupuncturist tried to help but no relief. 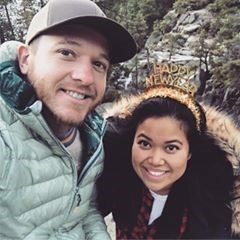 I tried acupuncture, cryotherapy, deep tissue pressure, lacrosse ball, coining with tiger balm(popular in my wife’s Cambodian culture) and even resorted to Vicodin quit a few times due to the pain. Also stops hair Fallout & Stimulates Head Hair Growth for both Men & Women. Before & After photos of receding hairline and bald patches filling in coming soon! See Todd’s Before & After Beard PHOTOS! See BEFORE & AFTER Rapid Results from many more Happy Customers! including Rosacea, acute Neck pain, Dermatitis, Eczema, Scar Reversal, Wrinkle Reduction, Boosted Muscle Strength, Frozen Shoulder recovery, Food Poisoning, Sunburn, Pet (Cat & Dog) Treatments, Intestinal Parasites & many more! The wait time for receiving your REDjuvenator™ light is only 1-2 weeks from date of order! 20:20: How to prevent and heal cancer using light sunlight & Light Therapy and the importance of healthy mitochondria. 32:50: The truth about Infrared saunas & heat lamp bulbs, Why (some) LED’s are the safest & best choice for light therapy. . . . . and so much more! 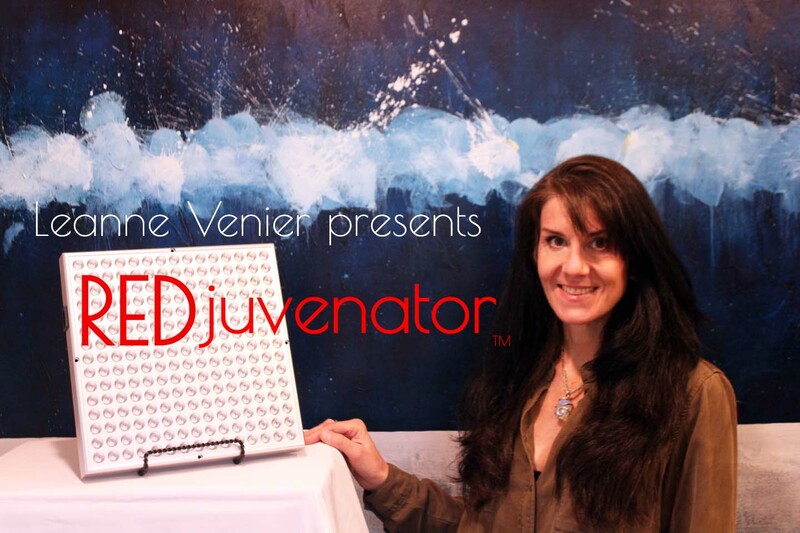 PLUS, be sure to watch until the end of the presentation, when you’ll learn about the REDjuvenator™ lights and the astonishing case studies using Leanne’s red and near infrared light. Unlike anything else on the market, Leanne’s REDjuvenator’s are Designed to be usable for a wide variety of facial and body treatment areas in multiple formats. Why are Leanne's REDjuvenators™ the most devices available ANYwhere? Leanne is so confident that you will not find a more effective device anywhere, that she guarantees it. 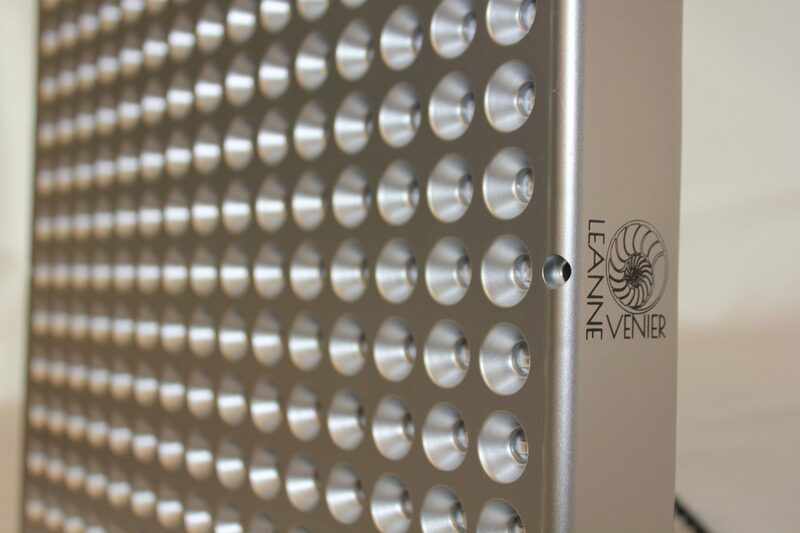 Each light is custom made to Leanne’s exact specifications using her Custom Biophotonic Light Wavelength Blends.